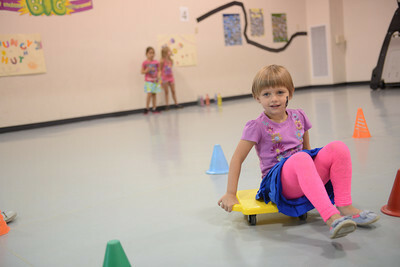 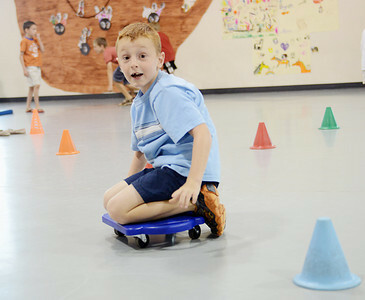 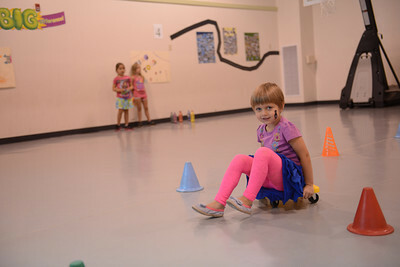 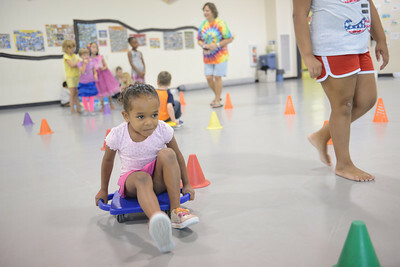 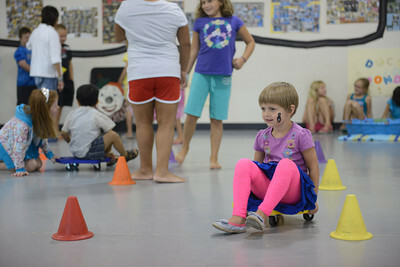 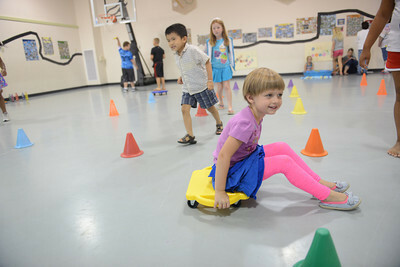 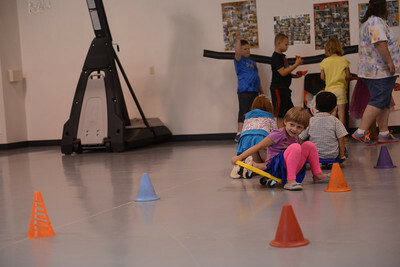 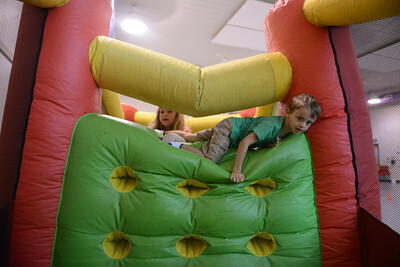 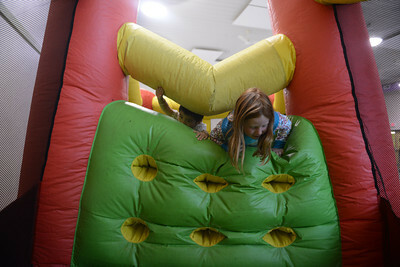 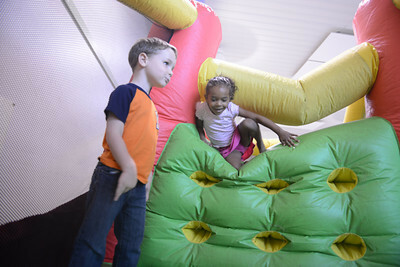 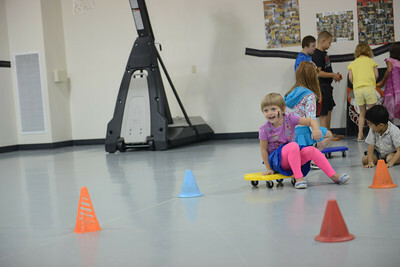 Robert Azaltovic, 8, slides down the floor during the Danville Child Development Center carnival on Thursday morning. 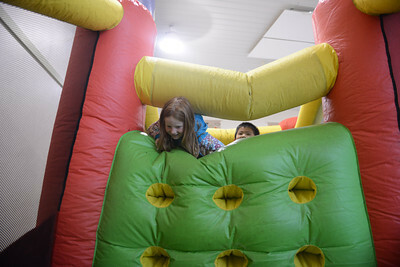 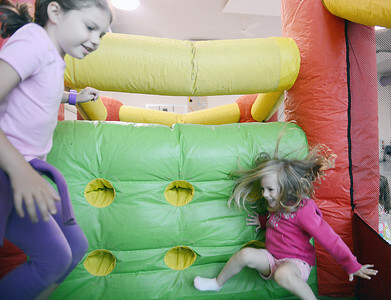 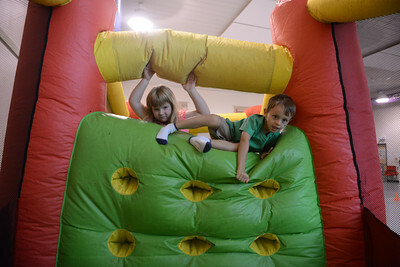 Lauren Law, 6, and Ava Letterman, 3, jump in the bouncy hut during the Danville Child Development Center carnival on Thursday morning. 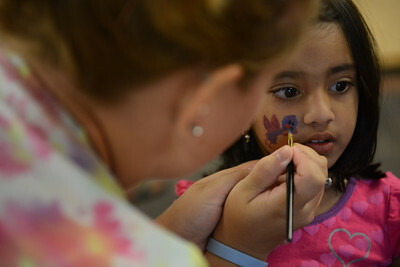 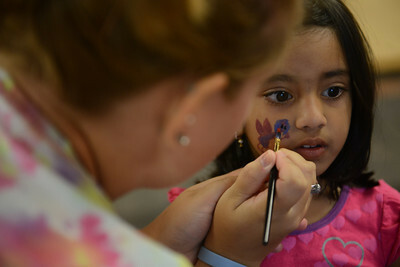 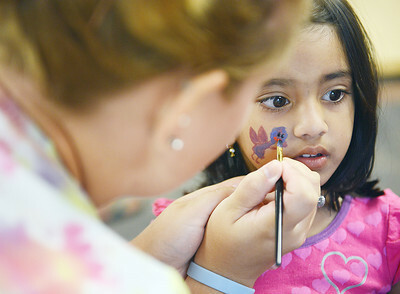 Brittany Mull paints the face of Swecha Mamillapalli, 3, during the Danville Child Development Center carnival on Thursday morning. 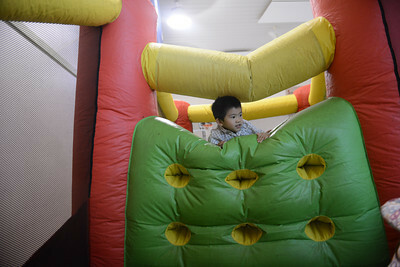 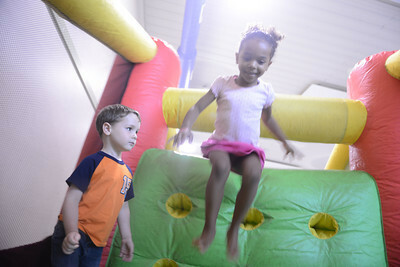 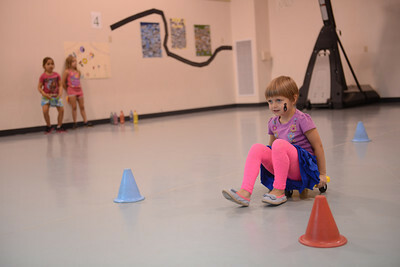 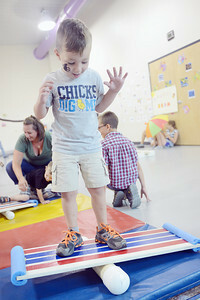 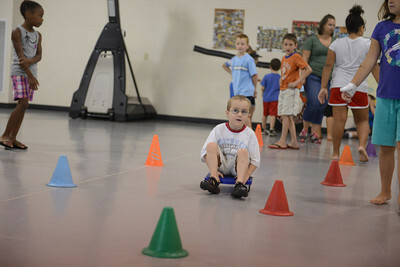 Liam Dietz, 4, balances himself during the Danville Child Development Center carnival on Thursday morning.